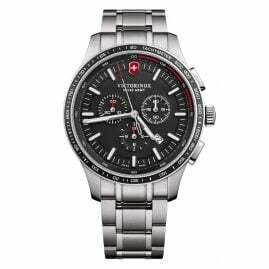 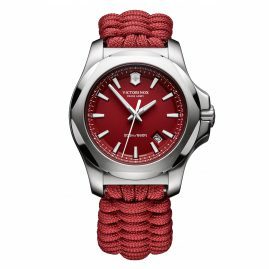 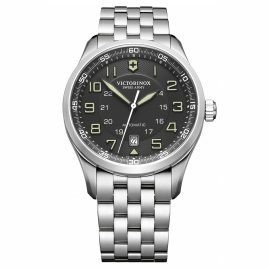 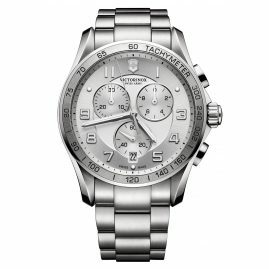 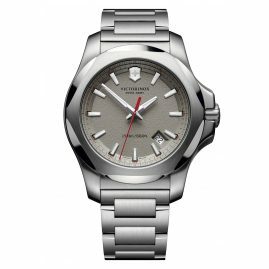 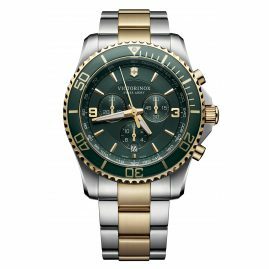 The Victorinox Swiss Army watches combine highest quality standards with a sporty design . 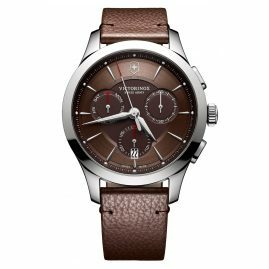 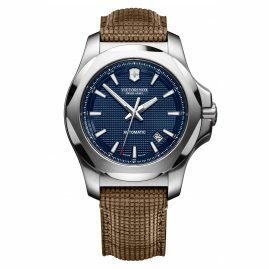 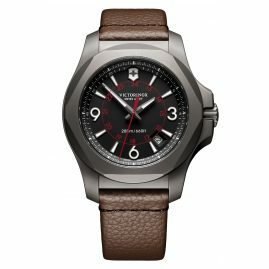 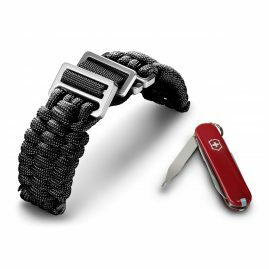 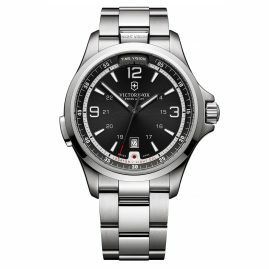 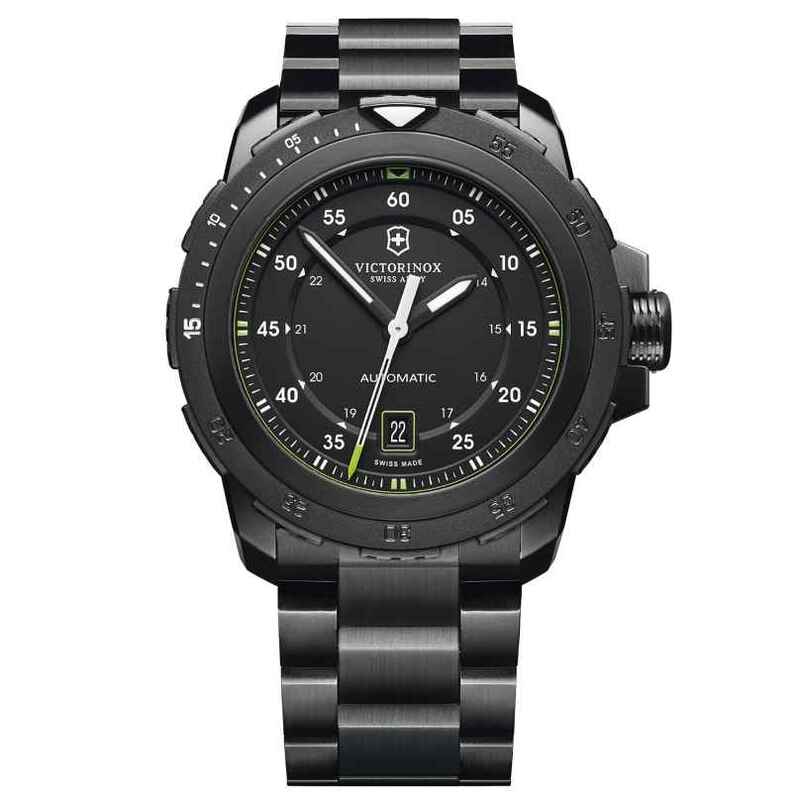 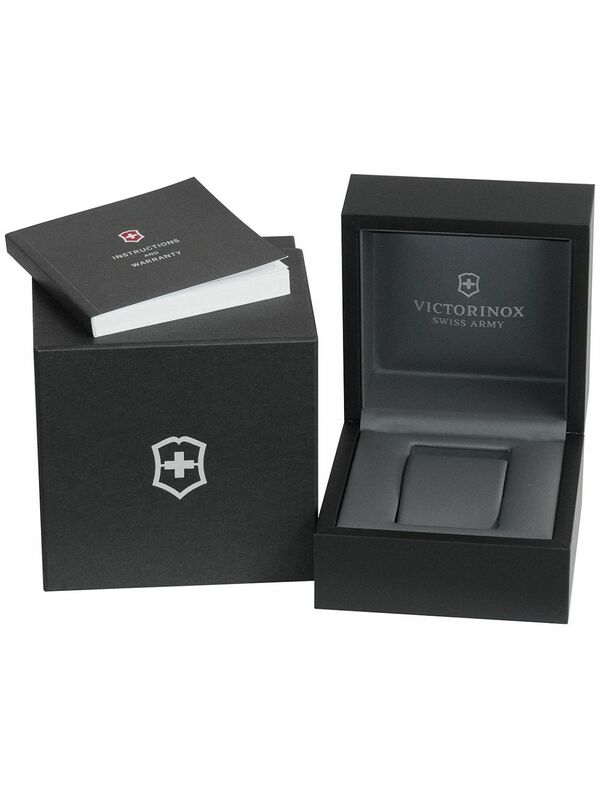 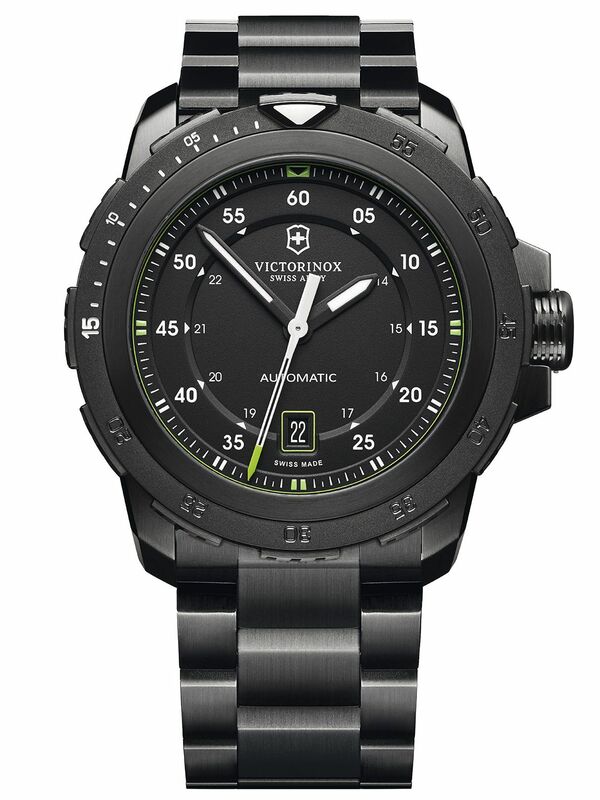 A watch by Victorinox is a genuine Swiss high-tech product. 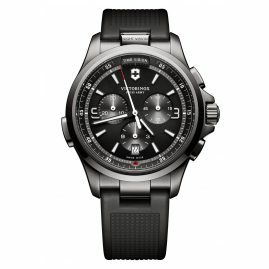 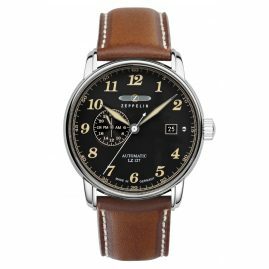 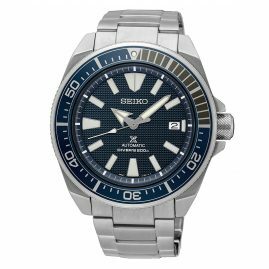 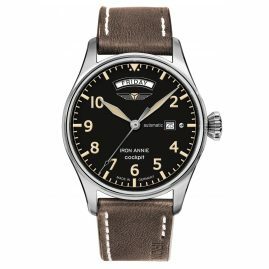 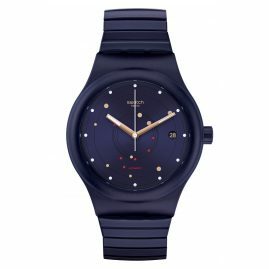 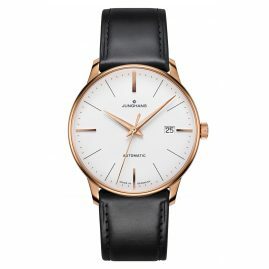 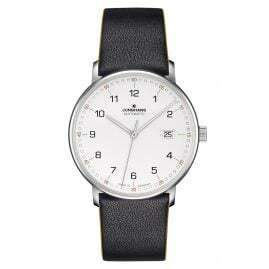 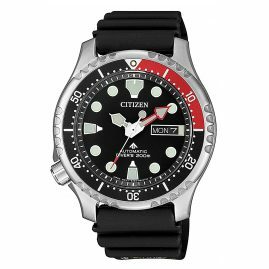 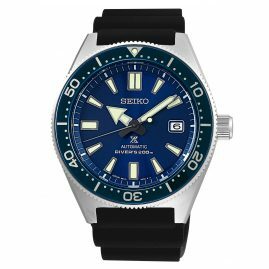 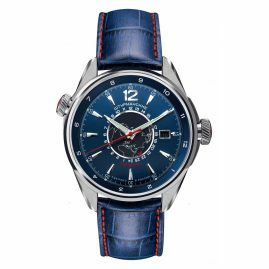 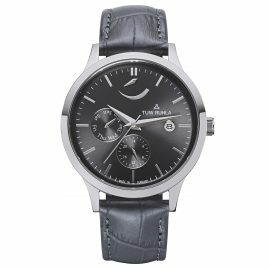 Very popular are the robust watches at military, firefighters and the police. 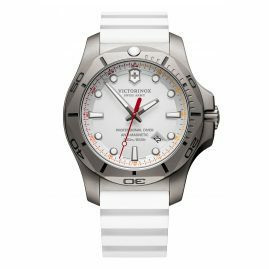 Divers love the quality and functionality of the Victorinox diver's watches.